A Pennsylvania girl that ran away with a 45-year-old man she met through church was found Saturday hiding out in a Mexico resort town. Amy Yu, 16, and her alleged captor, Kevin Esterly, were tracked to Playa del Carmen, a coastal town on the Yucatan Peninsula after disappearing two weeks prior, according to the Allentown Morning Call newspaper. 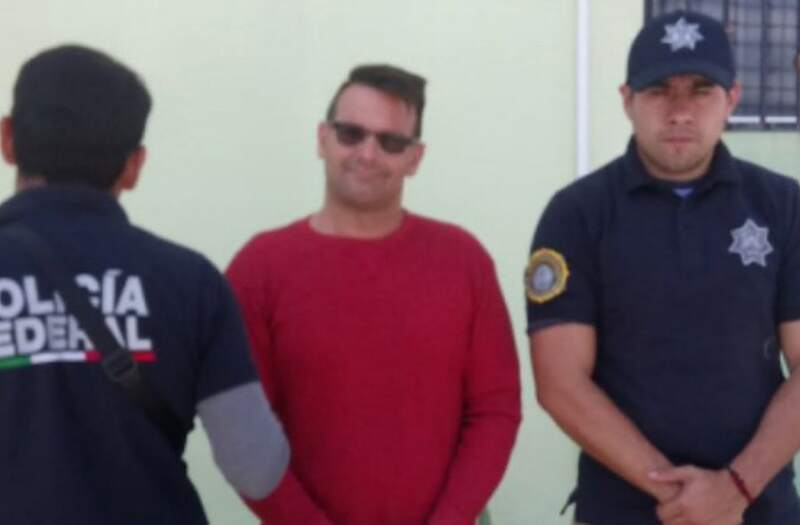 Both are being returned to the U.S. and a charge of interference with the custody of a child awaits Esterly’s extradition. The teen was unharmed, Amy’s mother told the paper. The two were reported missing on March 5, when Esterly is believed to have signed her out of school by poising as her stepfather. Police said Amy went with Esterly willing. She packed her mother’s jewelry, while Esterly withdrew $4,000 in cash from his wife’s bank account, according to the paper. Amy and Esterly then bought one-way tickets to tickets at the Philadelphia International Airport. Esterly had known Amy for at least eight years, having met her family through a Lowhill Township church. He is married with four children. A lawyer for Esterly's wife said the captured man claimed he had a father-daughter relationship with Amy.